Social Security funding: Will urgency outweigh partisanship? 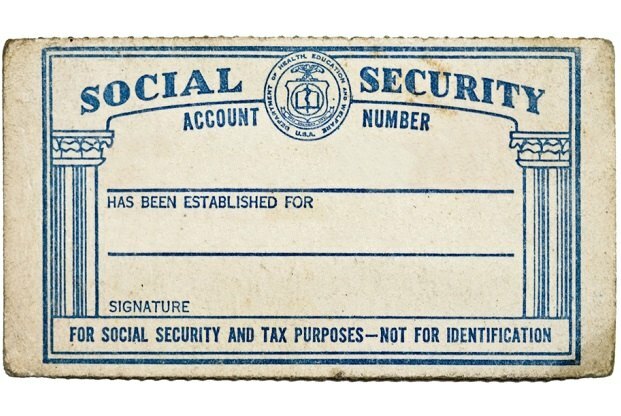 The framing of Social Security as an “entitlement” program, rather than an insurance program, has helped sow the ideological divide in Congress. Last week, Rep. Tom Rice, a third-term Republican from South Carolina with a reputation as a fiscal conservative, stood before a room full of policy wonks on Capitol Hill and called his shot.